Not necessarily. 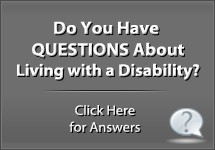 Ultimately, the outcome takes as long as the Administrative Law Judge (ALJ) or disability examiner needs to render a fully developed, fair decision. The time frame may be roughly two to four months, but this is not a concrete time limit. There are a few reasons why one decision will take one month, but another decision may take four months to be rendered to the claimant. In some claims, the judge or examiner may have asked for more evidence and given the claimant and his representative more time to gather that evidence. 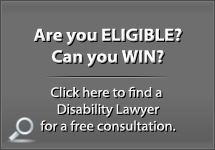 The judge or examiner may also decide that the claimant needs to be sent for a consultative exam to get a clearer understanding of the claimant’s impairments. Claims at the Administrative Law Judge lend may be delayed by a lack of resources to write the decision. ALJs rely on writers to draft their decision, and sometimes the writers are backed up with decisions to draft. In some cases, the delay may de due to an ALJ being chronically delinquent in issuing decisions. In this situation, a letter from your attorney requesting that the decision issue may be helpful. 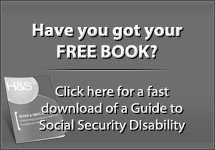 Have You Downloaded the Free Disability Guidebook Yet? 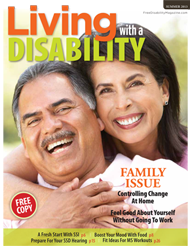 Twenty pages about applying for and winning Social Security Disability benefits in Heard & Smith's guidebook. Get the guidebook now. 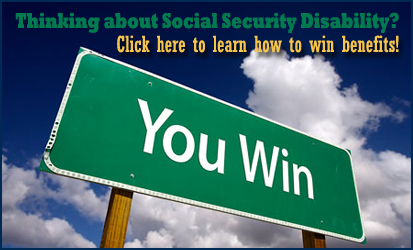 How Good are the Chances of Winning a Social Security Disability or SSI Case? 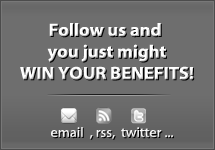 Previous post: The Social Security Administration (“SSA”) Denies Claims to Save Government Money.